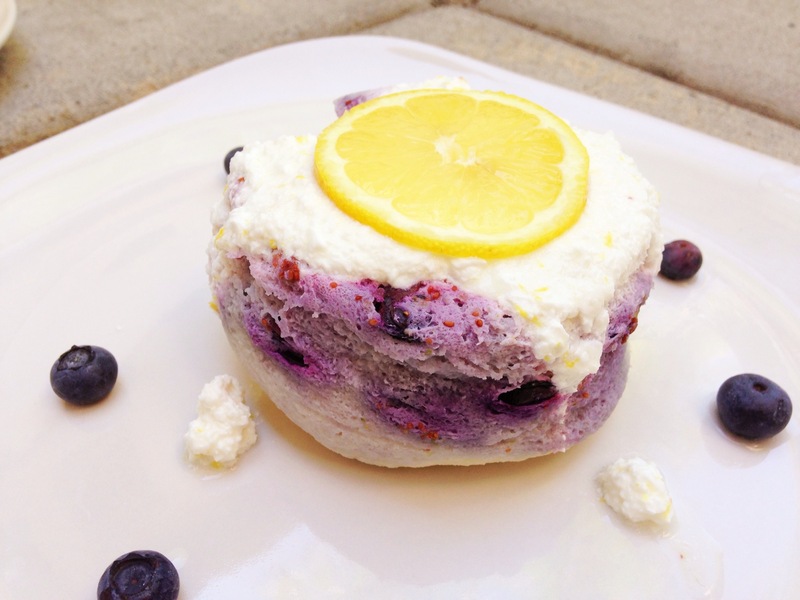 Fantastically Fit | Lemon Blueberry Protein Mug Cake! I know some people think mugcakes are silly. However, I happen to absolutely love them! They are easy, flavorful, and great for breakfast or dessert! I made this one the other day and I love it so much I just had to share! Blend everything together EXCEPT the blueberries. Once blended fold the blueberries in. Spray mug with non-stick spray and pour mixture in mug. Blend and pour over mugcake! 0 Responses to "Lemon Blueberry Protein Mug Cake!" Alright roomie……Sarah made one that was dairy free. You got do one that is dairy free and I’ll make it and post it. Then I’m mugcaked out……haha!